The UK’s Met Office has been commissioned by Sitra, the Finnish Innovation Fund, to develop a climate screening tool to enable Finnish organisations to understand and manage potential risks associated with climate change. This report acts as a user guide. 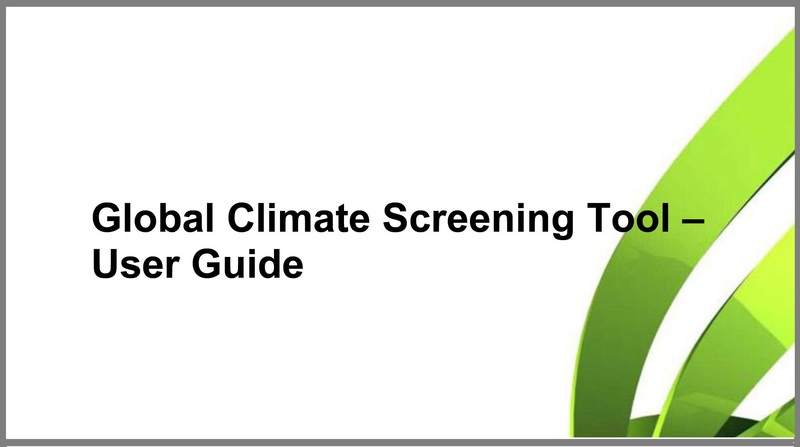 The Met Office has produced an additional technical report to accompanying this report and the climate screening tool.